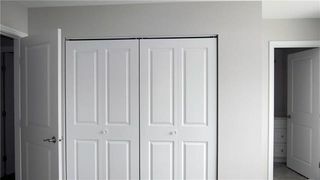 SS now, OTP as received. 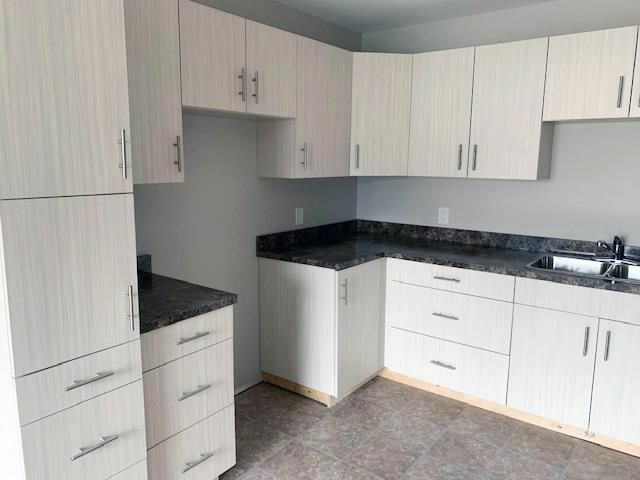 **Price substantially reduced by $35,000! 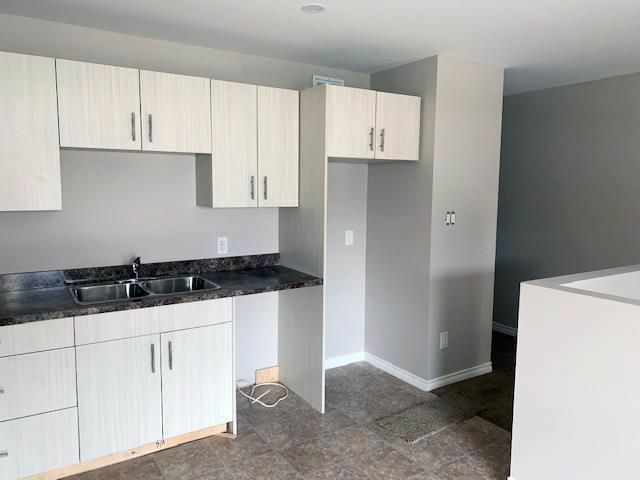 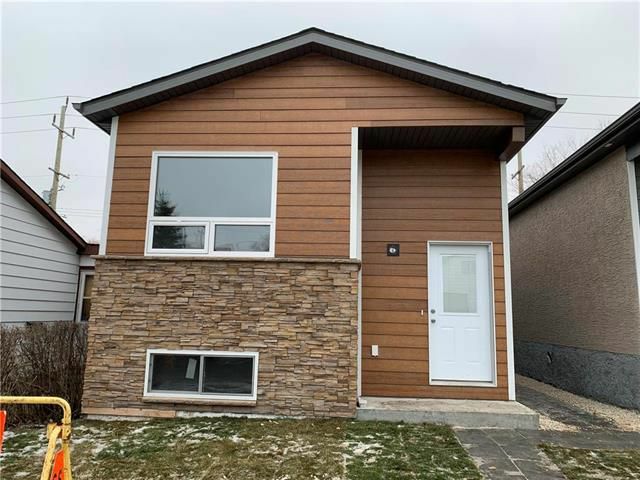 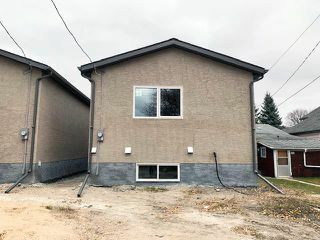 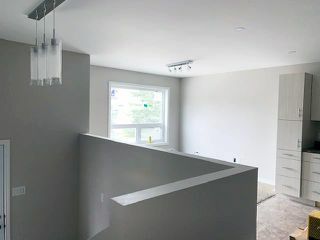 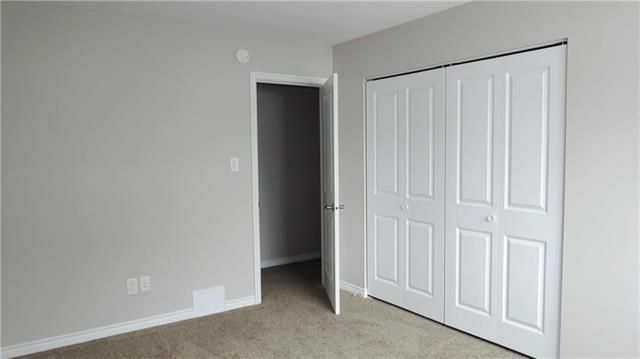 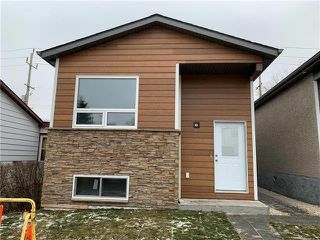 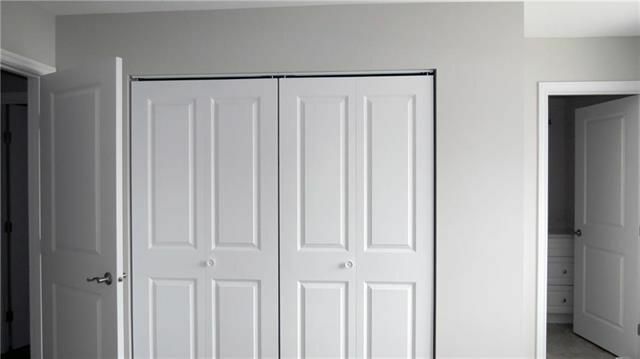 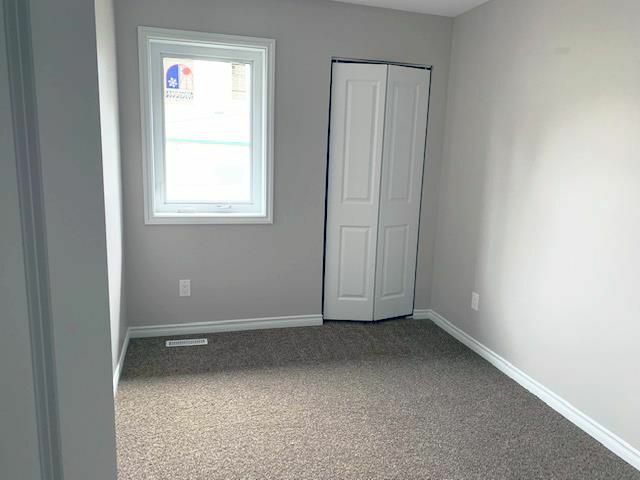 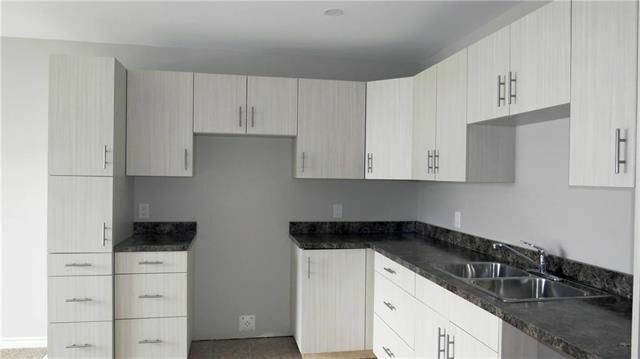 ** This brand new, modern bi-level, in East Kildonan could be yours! 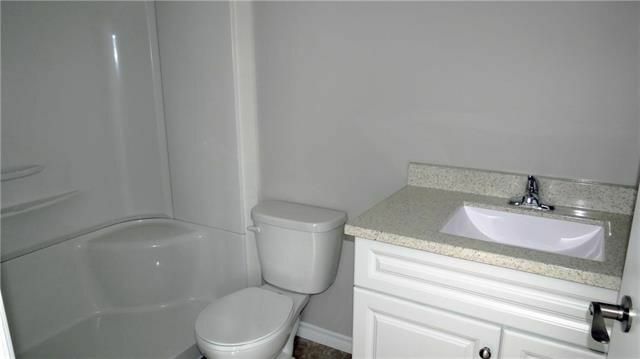 Constructed with Luxury Vinyl Tile throughout the kitchen and both bathrooms. 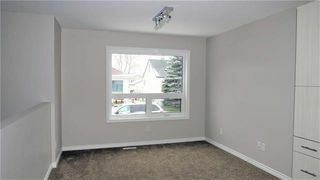 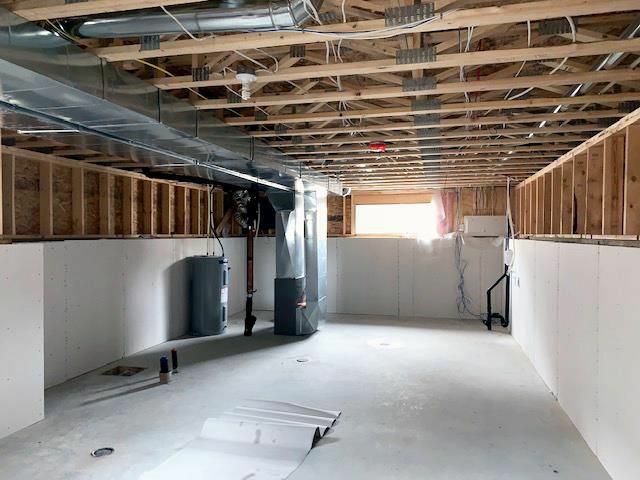 Built on solid ICF foundation, and 900 sqft of basement available for development! 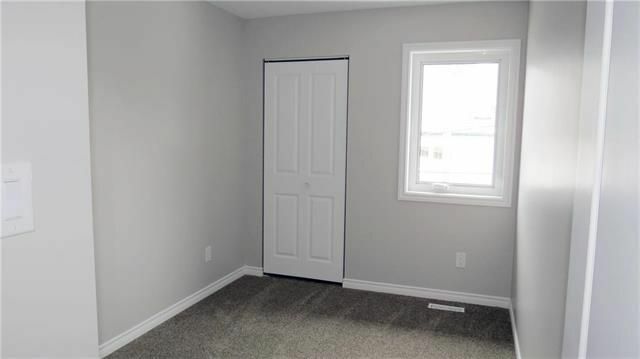 Close to Schools, community centres, shopping & restaurants. 5 min walk from the East End Cultural & Leisure Centre, with a seasonal wading pool. Just minutes from the Northeast Pioneers Greenway. Appliance package available. Flexible possession date.